BBC AMERICA announced today the greenlight of new original scripted series Dirk Gently. The series is an adaptation of Douglas Adams’ (Hitchhiker’s Guide to the Galaxy, Doctor Who) wildly successful comic novels, Dirk Gently’s Holistic Detective Agency and is a set in the unexpected world of the hyper, absurd, eponymous detective Dirk Gently. 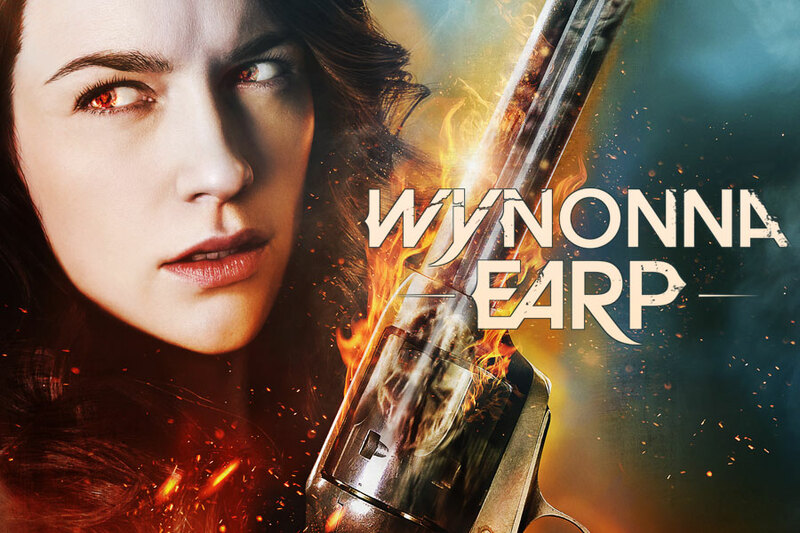 The straight to series order includes eight one-hour episodes. Penned by Max Landis – the mind behind cult classic Chronicle – the series is a co-production of AMC Studios, IDEATE MEDIA and IDW Entertainment with Circle of Confusion producing. 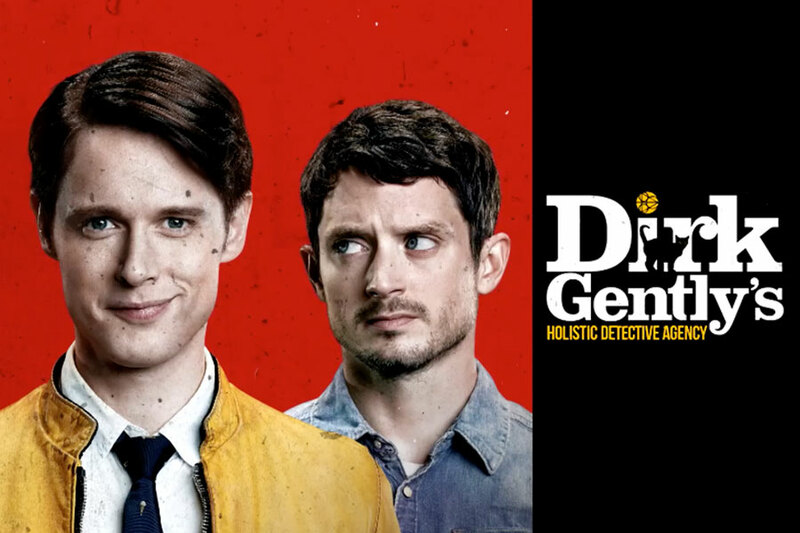 Dirk Gently, is a serialized comedic thriller that follows the bizarre adventures of eccentric “holistic” detective Dirk Gently and his reluctant assistant Todd, as they wend their way through one big, seemingly insane mystery a season, crossing unlikely paths with a bevy of wild and sometimes dangerous characters, each episode landing them a few random steps closer to uncovering the truth. 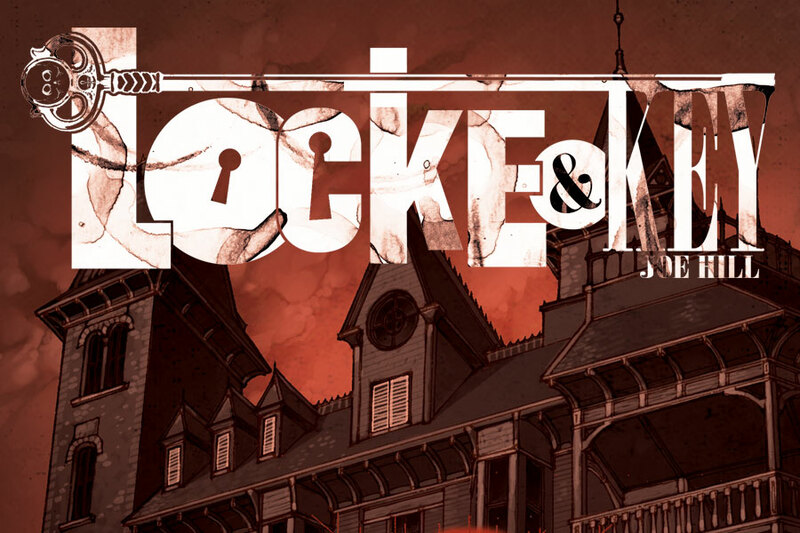 In addition to creator, Max Landis, Executive producers include Ted Adams and David Ozer for IDW; David Alpert and Rick Jacobs for Circle of Confusion and Zainir Aminullah and Arvind Ethan David for IDEATE MEDIA. Today’s announcement underscores BBC AMERICA’S commitment to infectious, smart, culturally relevant original content. 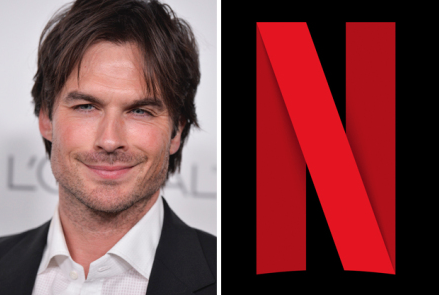 The network has a robust slate of originals ahead. Beginning on January 21, London Spy is a provocative and transfixing mystery-drama lead by all-star cast including BAFTA-winner Ben Whishaw, Academy Award winner Jim Broadbent and legendary actress Charlotte Rampling. Two new co-productions, Undercover and Thirteen, will also premiere in 2016, alongside the eagerly anticipated return of Top Gear starring Chris Evans, and landmark natural history series The Hunt presented by Sir David Attenborough. Season four of phenomenon Orphan Black continues production and will return in Spring 2016.